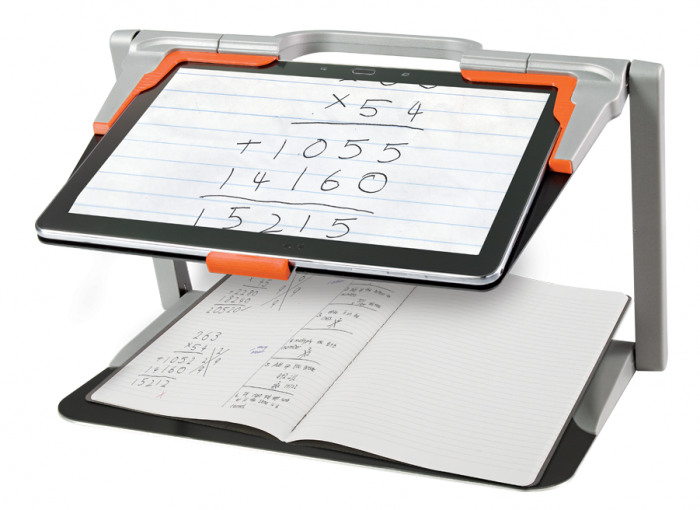 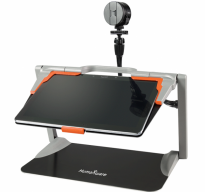 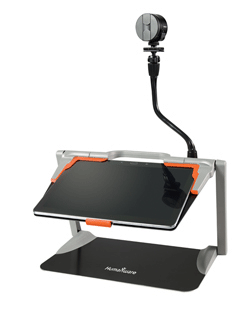 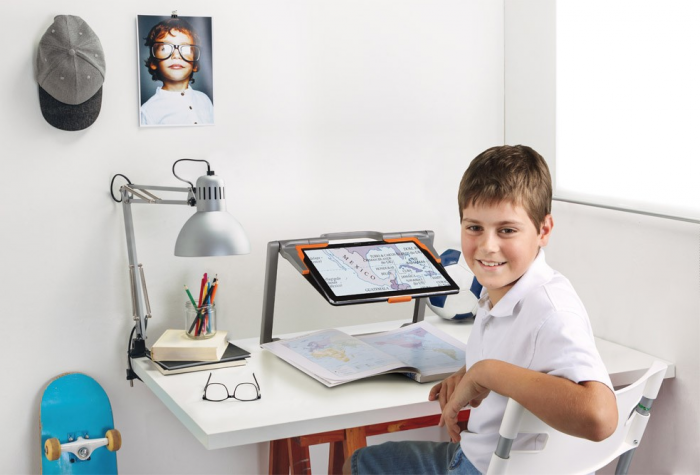 Integrated digital magnifier for the connected classroom! 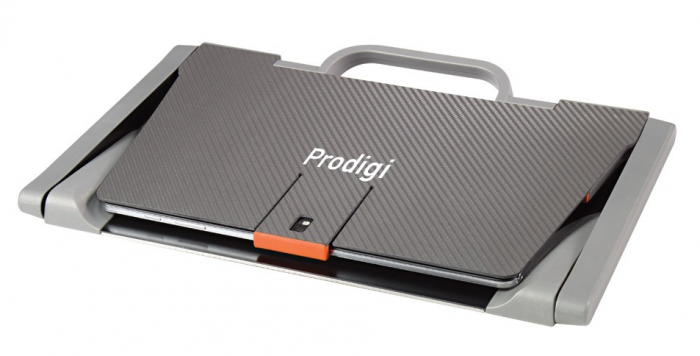 The new Prodigi Connect 12 is more than a powerful digital magnifier with desktop and distance viewing. 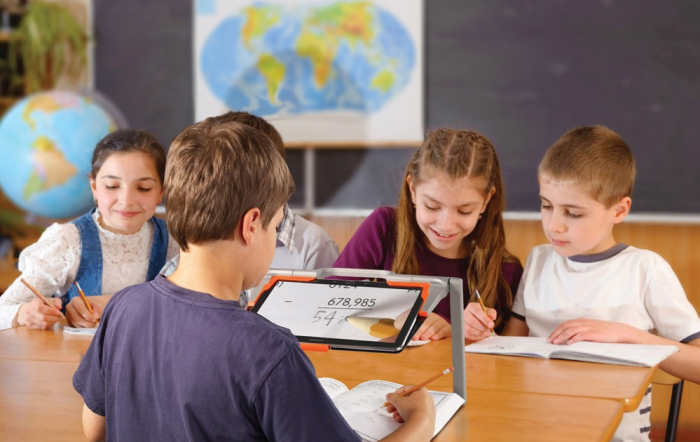 This ideal solution for students of all ages opens the window to an intelligent Android world, allowing free and open access to more than a million apps.